This year’s measures in the Mountain State and the Mount Rushmore State severely limited the number of years in which homeschooling parents must submit academic assessments to their local school district. “For some children, assessments may be the only contact they have with adults outside of their family or church communities,” said Coleman. “Removing assessments—and removing accountability from assessments—makes it harder for educational neglect to be identified and more difficult for child abuse to be recognized and reported.” The West Virginia measure allows parents to administer their children’s tests and thus making it possible for abusive or neglectful homeschooling parents to prevent their children from having any access to mandatory reporters at all. The bill also no longer requires teachers conducting portfolio evaluations (an alternative to testing) to provide their certification number, making it harder to ensure that evaluations are carried out properly. There is some evidence to suggest that homeschooled children are at a greater risk of severe child abuse or neglect than other school-aged children. This is because homeschool parents have complete control over who their children come in contact with, and some abusive parents use homeschooling to isolate their children and hide their abuse. “I know of cases where children have been locked in a bedroom for years, starved and sexually abused,” said Coleman. 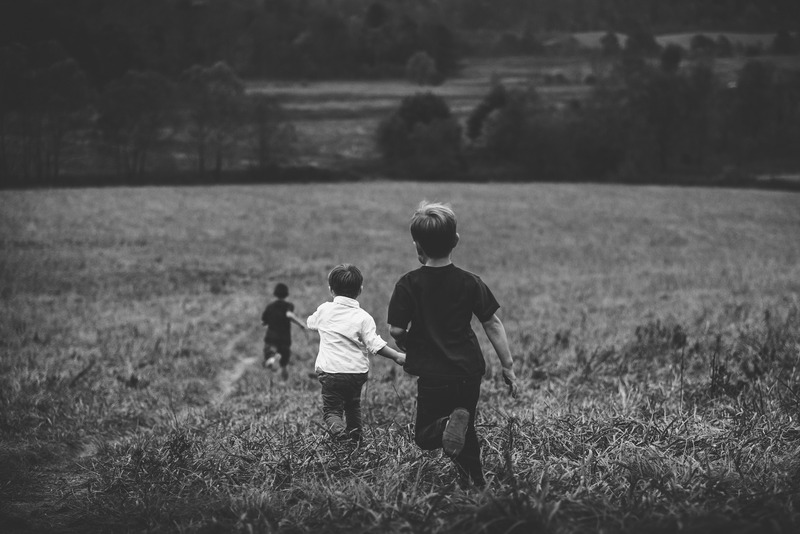 “If these children had had contact with a mandatory reporter each year as part of an academic assessment, they might have had an opportunity to be rescued.” In a 2014 study of child torture, researcher Barbara Knox of the University of Wisconsin found that nearly half of the cases she examined involved homeschooling, and the Homeschooling’s Invisible Children lists dozens of cases where homeschooling children have been killed by their caretakers. Read CRHE’s original press release on West Virginia House Bill 4178. Read CRHE’s original press release on South Dakota House Bill 1013.